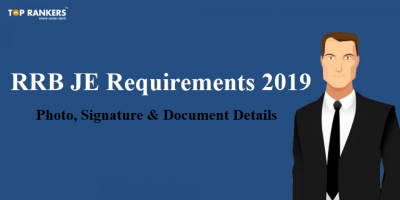 What is Document Verification all about in RRB NTPC and why it is necessary? RRB NTPC conducts a Document Verification round for the candidates who are provisionally selected for the posts of Station Master, Goods Guard, Senior Clerk, ECRC posts etc. 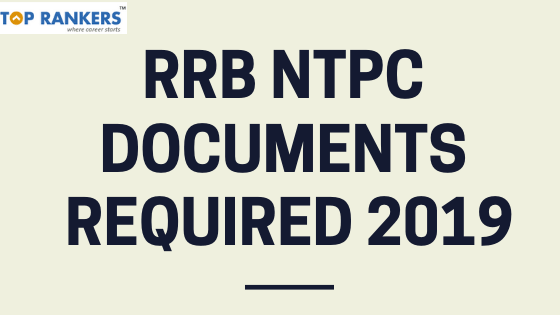 The railway will provide a time of one month for RRB NTPC Document Verification. But verification of the documents is conducted strictly in Railway Exams. 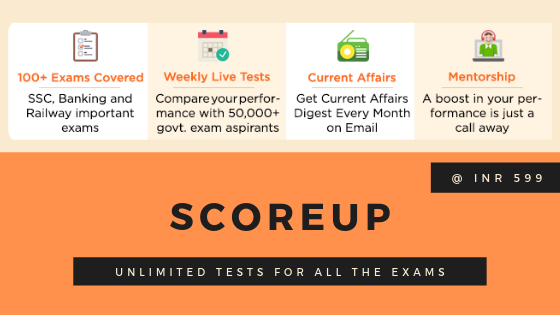 On the basis of the first stage Common Preliminary examination, Mains Examination, and Aptitude/Typing Test, provisionally selected candidates will be called for the document verification. The candidates belonging SC/ST and OBC must produce their original community certificate in the prescribed format. 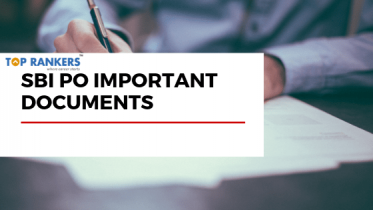 It qualifies 50% extra candidates for document verification. Now, the officials will check the candidate’s certificates thoroughly. I don’t think so, because you have received your e-call latter for DV , it itself shows that you have cleared previous exams. And I think original documents will be more important to check the genuineness of the candidate. And more over they are there to provide you job not to reject you.